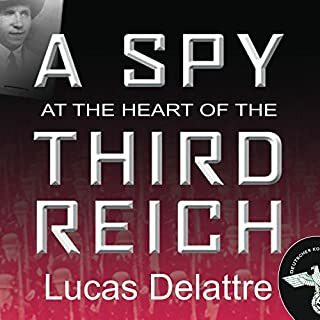 A work of remarkable scholarship that moves with the swift pace of a John le Carre thriller, A Spy at the Heart of the Third Reich is a chilling addition to the literature of espionage. In 1943, a young official named Fritz Kolbe from the German foreign ministry arranged to meet with Allen Dulles, then an OSS officer in Switzerland and later the director of the Central Intelligence Agency. I bought this years ago, forgot about it, then finally gave it a listen... and boy, what a mediocre book. The big issue with this book is that there's no story - it just sort of tells some facts, speculates a bit, and then tells more facts. That is fine when there is a story in those facts, but this looks like an author getting ahold of some notes and then trying to build a book around it. It's just dull as there isn't much going on most of the time. While I do appreciate the author not making stuff up, the only thing worse than a boring history book is one that is also fake, I don't think the author did much with the material he got. Anyways if you're going to write a spy book it really needs to be a narrative history - otherwise they end up very dull, like this one. The reader is a good professional read, no issue there. Overall this book is just bland - and because so little happens I'm not sure what could have been added to the story to make it more interesting. I love history and love WW2 so this should have been a no-brainer. But it turned out to just be, well, boring. I love WW2 books, and history books in general - but this one is a ZZZZzzzzz'er. It's just dull. There's no story, this is not a narrative history, it's just here's what people said happened and here's what happened according to the Soviets. There's no flow to the book and it reads like a history book you'd have read in high school - which is an insult in case you don't know. 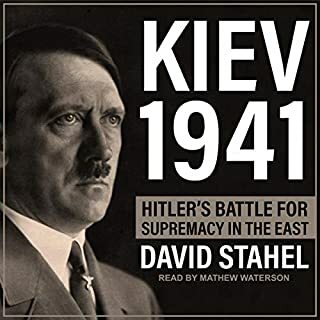 The information seems fine, but having read so many WW2 books there really isn't anything new here, and it doesn't really cover the event the from the beginning to the end, the way I figured it would. I love WW2 and have literally read hundreds of WW2 books - this one is just dull. Maybe if I knew nothing about the subject it might be a bit better, but again it's not a narrative history and it doesn't try to tell a story, it's just information. It's not by any means the worst thing I've heard and seems accurate, I just wish the author was a dramatically better story teller. Narration was fine - it's just a straight professional reading, no voice acting or anything - not that any would be appropriate or called for here. The implosion of the Soviet Union was the culmination of a gripping game played out between two men who intensely disliked each other and had different concepts for the future. Mikhail Gorbachev, a sophisticated and urbane reformer, sought to modernize and preserve the USSR; Boris Yeltsin, a coarse and a hard drinking “bulldozer,” wished to destroy the union and create a capitalist Russia. The defeat of the August 1991 coup attempt, carried out by hardline communists, shook Gorbachev’s authority and was a triumph for Yeltsin. Basically this author thinks Gorbachev is God, or at least that's what I assume from reading the books since the only good person in the book, according to him, is Gorbachev. Yeltsin is such a cartoon character in this book that it makes me question what I read, how much of it, if anything, is true. I'm an American, I have no "guy" in the fight between the two, but when a book is so incredibly one sided and biased it's hard to take what you're reading seriously. As for the book itself it's not bad - but it's really not what the subject matter says it is. 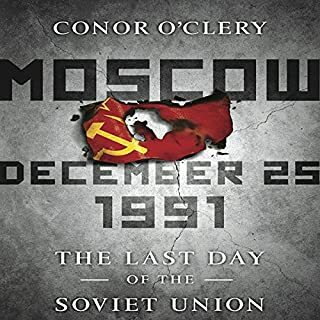 While it does go over the final day of the USSR, most of the book are stories setting up the events, and the last couple of hours are what happened afterwards. This isn't really a negative, but it doesn't match the title and description. The book moves along at a fair pace, I never found it boring, but it's really only the story from one side - and with a book like this, meant to focus on a single day, I thought you'd get some sweeping narrative of what each camp was doing, etc - and that is not the case here at all. Still, again, the issue I really have is just how unbalanced the book is, it's clearly only half the story written by someone who worships Gorbachev. The reader did a fine job, nothing special, but nothing bad. Overall 3 stars for the book - which means it's OK. 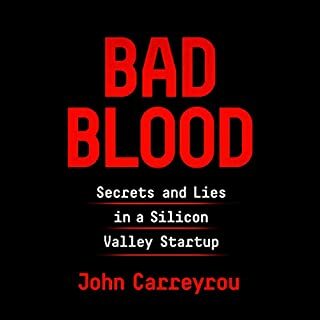 It's not bad, it's not good, it's just OK. Had the author attempted to balance the content and been more than a Gorbachev fanboy I think the book could have some real value, but that's beyond the scope of this book. 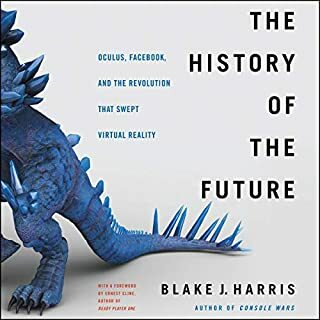 The reviews of this book are way over the top, obviously people who think this is an amazing story have never read a well written and interesting non-fiction book. The biggest issue here is the author, in order to move along the narrative, takes nearly every event that would happen at a normal work place and makes it sound sinister. Why do that when the real story is sinister enough? Well, that's because he clearly didn't have enough content to fill out a book. Reading the book it's filled with gossip, give "facts" like a doctor saying he got two bad test results. OK, what is the standard number of bad test results, what was the total number of tests ran, why no context to the statement. Based on the reviews you'd think this was some riveting page turner, and it's not. Based on the reviews you're waiting for the lady to start having people killed because she's so evil, yet nothing like that happens. That's the issue with this book, it's built up to be this evil sinister thing, and it's really just about a scam artist. The reader did a professional job. 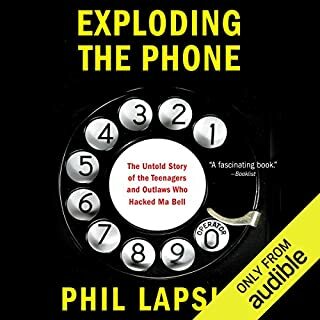 Excellent book, takes you from the very very beginning of the phone system to the very last switch in the US. It's broken into sections and tells a different story depending on the timeframe, and this format works extremely well. The book moves at a very good pace and was never dull. I really enjoyed this book. On the narration it was very good, so giving it a 4 and not a 5 doesn't mean anything negative, I just save 5 stars for truly special performances. 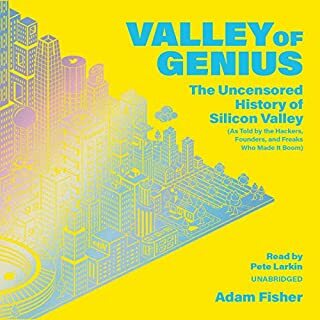 I must agree with others about this book, it just doesn't work as an audiobook because there is no flow with the way it's written and it's constantly switching who is talking. I thought I'd give it a try anyways since the subject matter seemed interesting and I thought it was more like just a long block of someone speaking, like an interview, but instead it's a quote, then a quote from someone else, then back to the original person for a few lines, then another quote - the idea is to give it context, and in print that works fine, but as an audiobook it's awful since it just introduces too many people speaking. 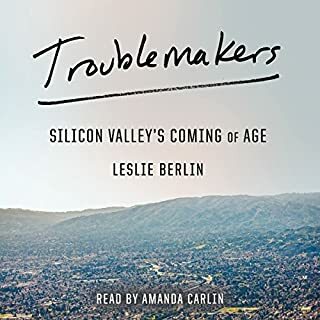 But the great thing about Audible, and the reason I bought this, was because I knew I could try it out and if the other reviews were correct, I could always return it. I gave the book over an hour of my time, skipped ahead to see if the format changed, and it didn't. So returning it is what I did. 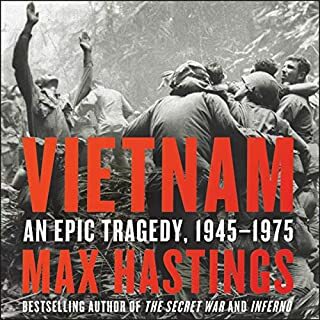 I had high hopes for this book as Max Hastings has done an excellent job with some of his other books that I have, but this is just another rehash of the same material you've already heard. Yeah, it has different individual stories, but it takes the same angle everyone else does. Overall disappointed as I was hoping for something different, something larger in scope I guess, something that didn't just repeat the same talking points, but I guess we're still not far enough away from Vietnam to get those dispassionate history books. Maybe in another decade or two we'll get people who haven't been raised with the group think of people that lived through Vietnam to take a look at the war and the larger picture. Slightly different from the movie, but still entertaining. This would be a 5/5 if we had an unabridged version. 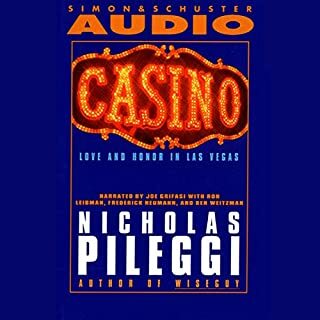 It's a shame that Audible will release 55,000 unabridged romance novels for transgendered furies, but won't get us an unabridged version of one of the best mafia books ever written. The performance of the book is good.